Good attendance is vital if students are to achieve their full potential. In accordance with government guidelines, any time taken off during term term will be unauthorised, unless exceptional circumstances apply. Exceptional circumstances can only be authorised by the headteacher and parents should put requests by completing an Application for Leave of Absence form available from the student services office. Please allow plenty of time for your request to be considered where possible. 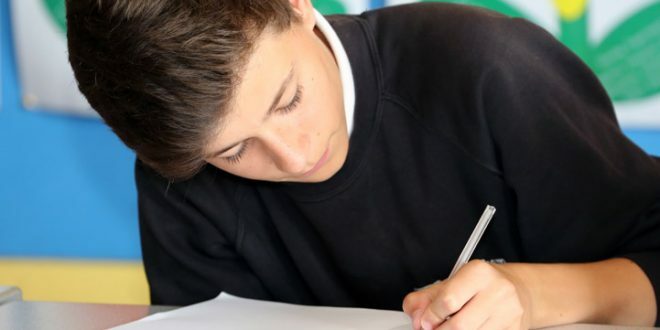 It is particularly important that students do not take time off in Years 10 and 11, as they have coursework deadlines, controlled assessments, exams etc. Please do not text or call your son/ daughter during lesson times as this disturbs the learning taking place in class. Students must keep any electrical device in their school bag during lesson times, unless specifically told otherwise by the teacher if the devices are an integral part of the learning experience (e.g. taking a photo of their practical work for a portfolio of evidence). Should you have an urgent message to communicate to your son/daughter, please contact School Reception in the first instance on 01954 288 944 and a message will be taken to your son/ daughter asking them to come down to Reception. Depending upon the urgency of the situation, students could be called to come to Reception straight away, at the end of the lesson or during break/ lunchtime. Please follow this link to read Cambridge County Council information leaflet to parents about school attendance.